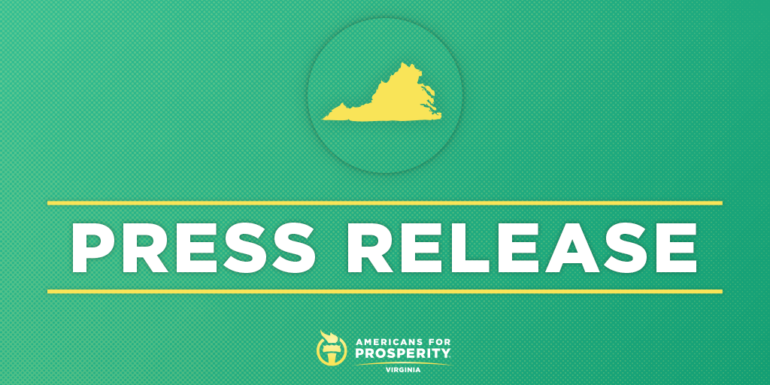 Richmond, VA – Americans for Prosperity-Virginia (AFP-VA) lauded amended criminal discovery rules issued by the Supreme Court of Virginia that take effect July 2019. The amended rules require prosecutors to disclose more documents to the defense before trial, including police reports and statements of co-defendants and alleged co-conspirators, that typically are not introduced until trial. The new rules also require both the defense and prosecution to exchange witness lists and expert witness information before a trial. AFP-Virginia was part of a broad coalition including the NACDL, Justice Forward Virginia, the Innocence Project, the Mid-Atlantic Innocence Project, New Virginia Majority, and legislators on both sides of the aisle that seek meaningful reforms to the criminal justice system.